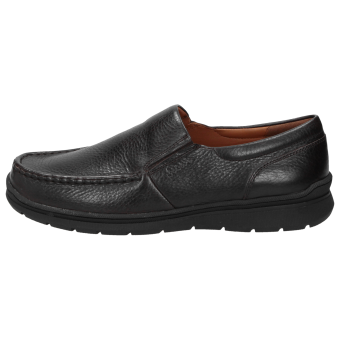 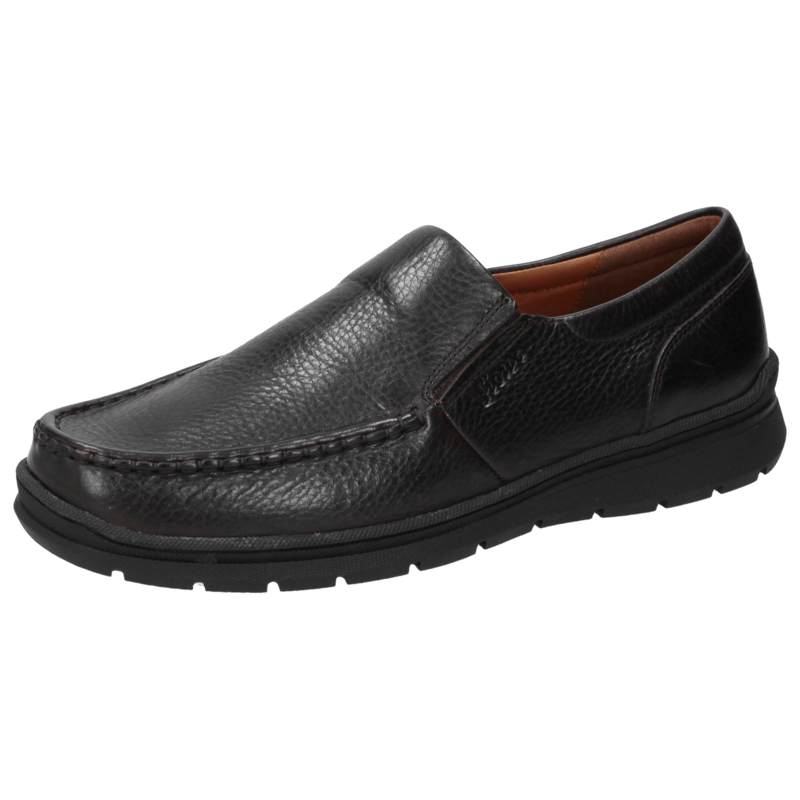 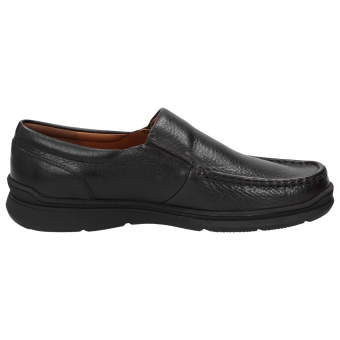 Our slip-on versions are moccasins in comfortable H width. 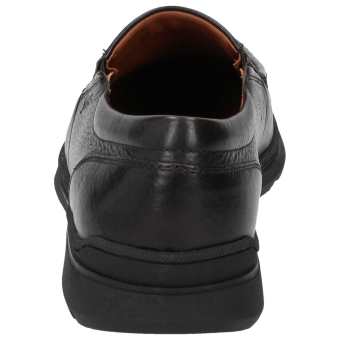 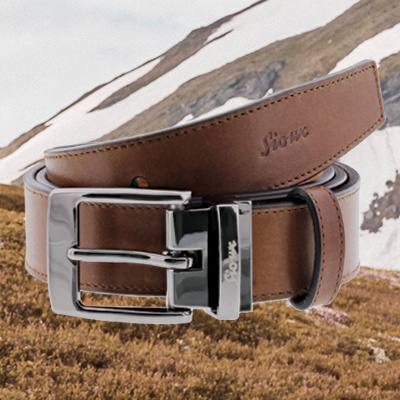 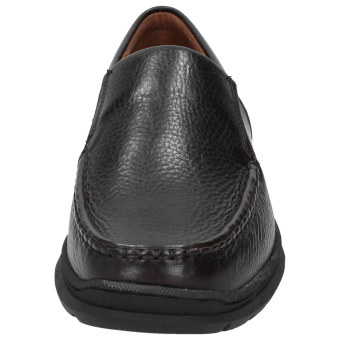 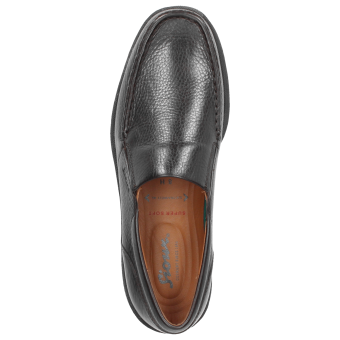 Slightly waulked calfskin, removable insole and elastic insert at the side of the tongue enhance the comfort. 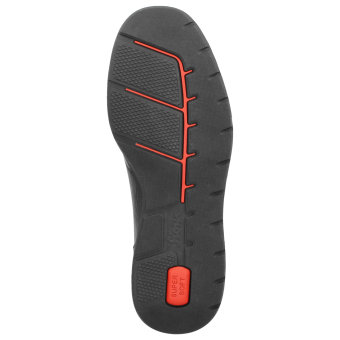 Featuring flexible, slightly cleated outsole for everyday use.